I bought this to practice DJing in my flat with. I have a relatively small flat so needed something punchy but not too overbearing. Don’t get me wrong, this bad boy packs a serious punch and I can easily get away with having just one speaker set up (felt the room shaking when I turned the volume up high on one speaker). Bass is nice and deep but doesn’t muddy the songs, mids and highs are nice and clear. 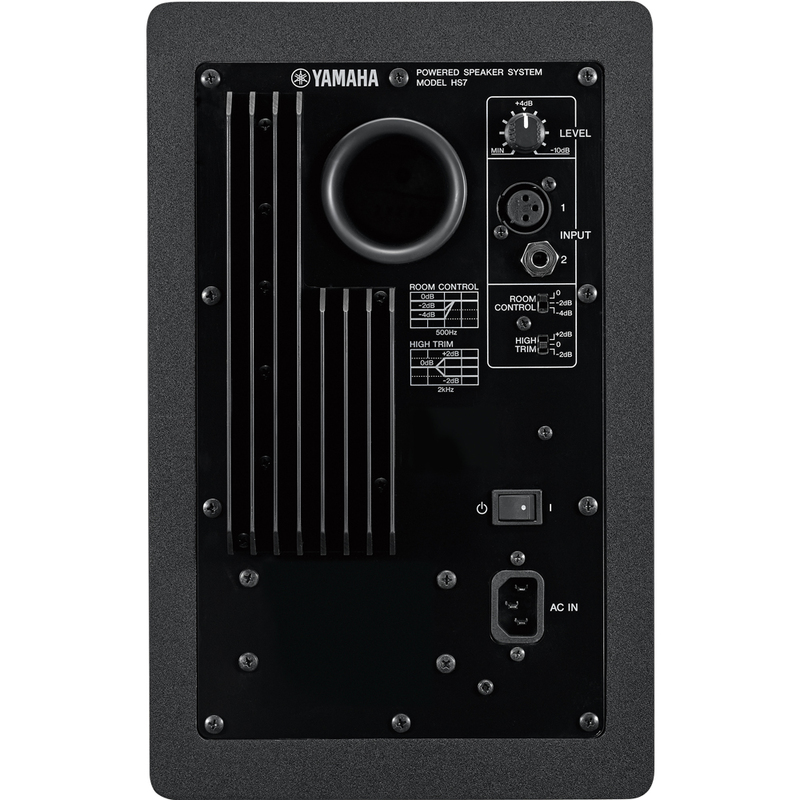 Overall a great speaker that doesn’t require a sub. 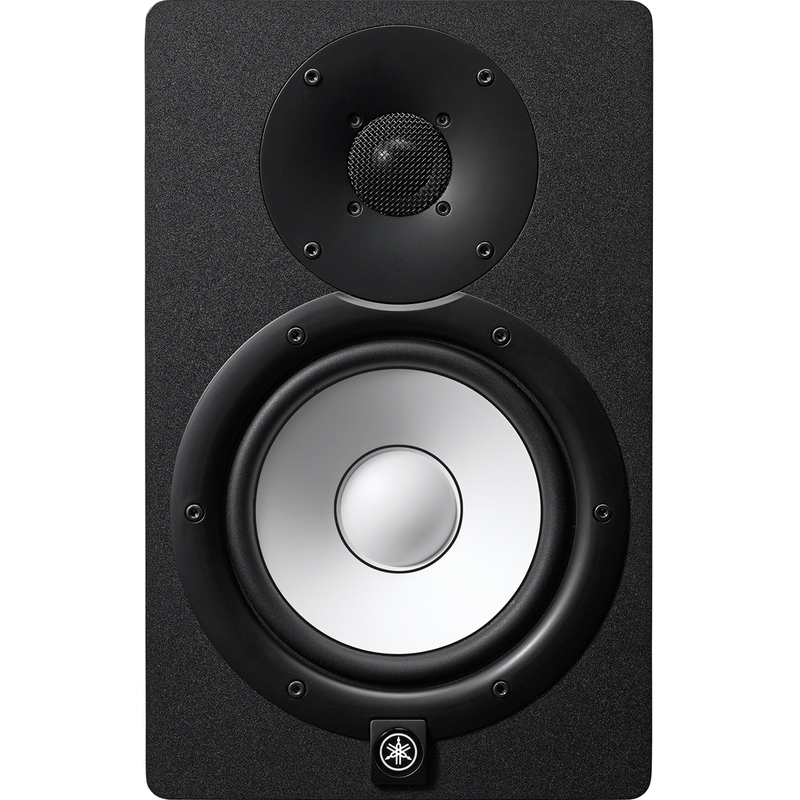 Listened to other monitors and these stood out way above anything else. I could go on saying how good they are but that will just get boring. 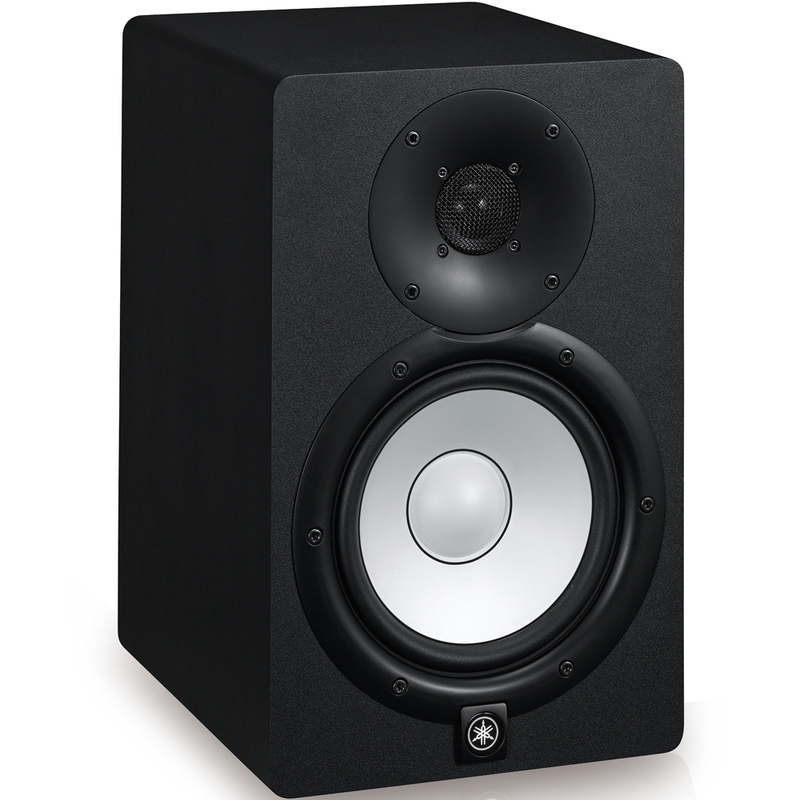 These monitors are amazing and we’re delivered the next day! I have, what I expect to be a fairly common home set up. A room that is far from perfect, not as much proofing as I would like, neighbors to consider. Far from ideal. Having mixed in this space with KRK 5s I have always been very disappointed with how my mixes translate. Mixing with the HS7 has changed everything! A very noticeable, flat, no thrills sound but in a fantastic way. Very good bass response although I suspect in a properly treated room you may benefit from a sub for real low end stuff. 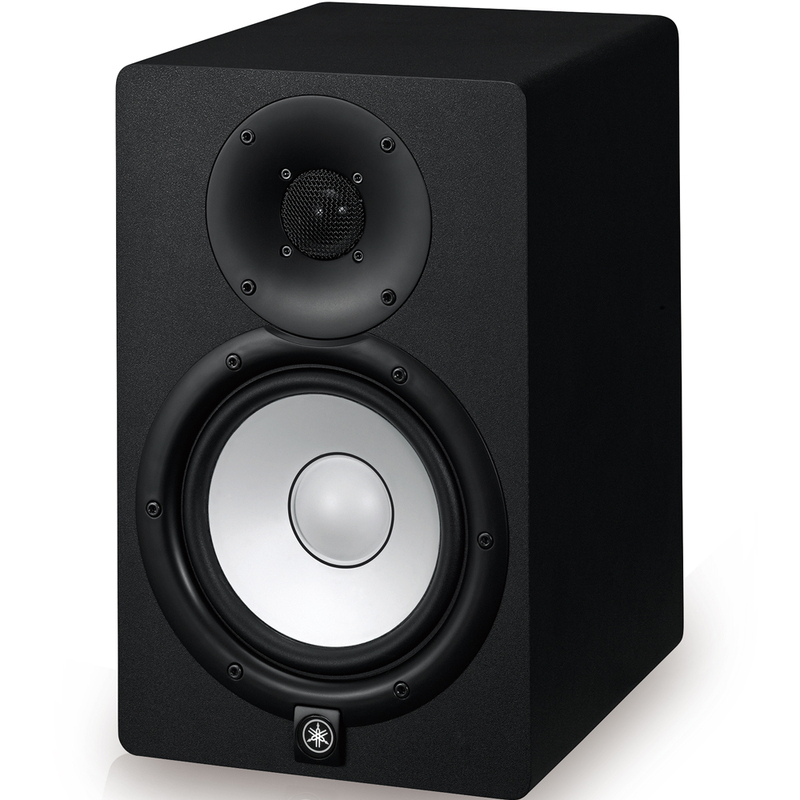 Once you've spent some time get your mix right in these, my god does it sound amazing when played through more conventional systems/headphones.